Perhaps Poli, but not Muntari. Welcome. One of the legitimate Italian prospects. Potentially our best signing of the lot. He's right-footed. Has he ever played on the right? Beginning of the summer, I'd have put him at the top of our list considering our need and budget. Glad it happened on Condor day 3 despite the lack of links before. SeS level or muntari average? Welcome . A good player who will improve the team and who knows very well Serie A.
I get the feeling that none of you guys have watched him play more than 4 times at best. 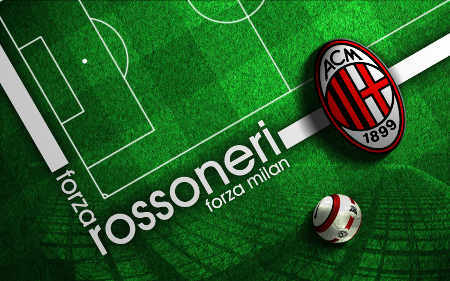 Which milanista watches all serie a games? Can you tell us whether he can be a starter for us?